Claims made regarding discrimination or disparate impact require statistical analysis when the discrimination isn’t provable by statements or writings available. For cases of disparate impact the United States Supreme Court has ruled, as have trial courts, that the primary way to prove disparate impact is through statistical analysis. When we look at multiple events, multiple people, and the activities of a firm or a person, we can examine patterns of activity. 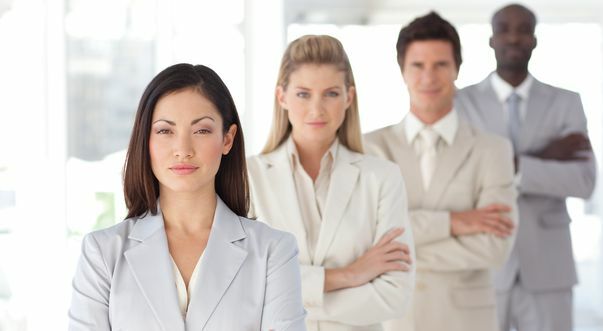 Hiring, firing, promotions, awards, and opportunities for advancement can all be reviewed to examine whether a pattern exists that is discriminatory against women, minorities, or older workers in employment situations. There are also external sources of data available, like employment statistics from the Bureau of Labor Statistics or the Bureau of the Census. When we look at contracting in the public sector, we can examine the universe of firms who are ready, willing and able to provide services to the government, against the actual numbers of firms who have been able to be involved with these contracts. We use that information and foundation to help determine if a disparity exists, and if it does exist, should a race / gender neutral or specific solution be proposed to help correct the disparity.